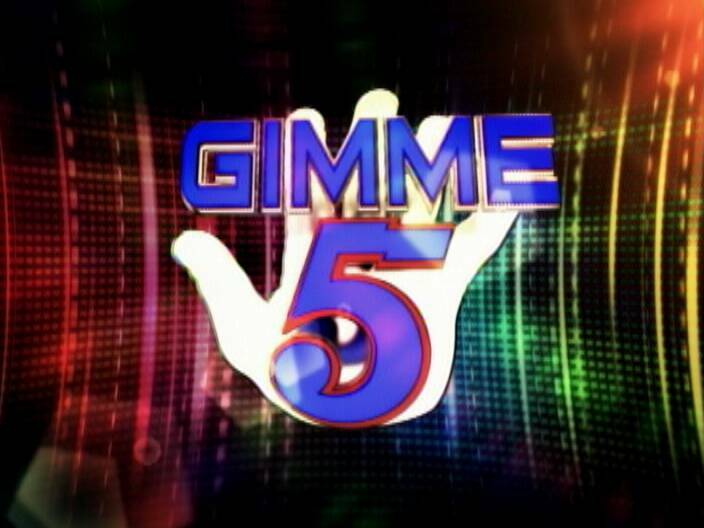 Gimme Five is this station’s signature anniversary show. All of last week, our lucky viewers were walking away with fabulous prizes to mark our nineteenth anniversary. As the anticipation built up for the final night, the prizes and cash increased. 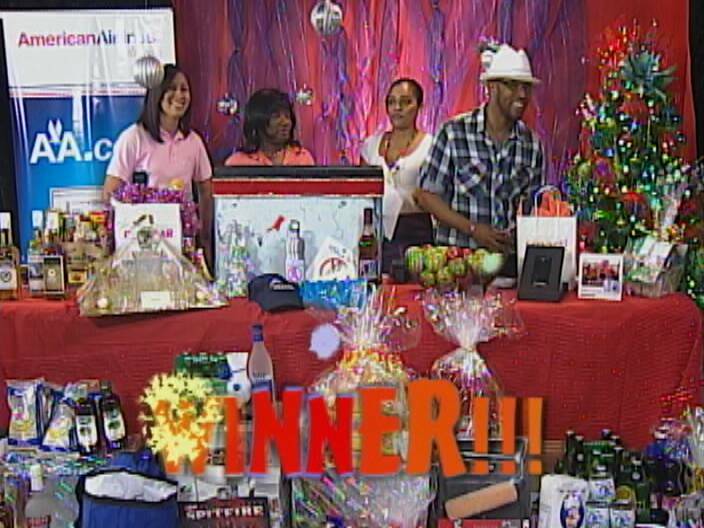 This year, there were three grand prizes for the persons who answered Gimme Five when their phone rang and what a Christmas they will have. 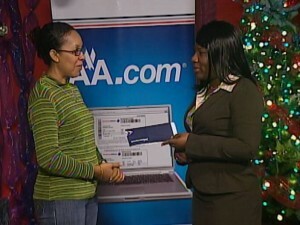 Meredith Chastanet picked up the final grand prize from our studios on Coney Drive and spoke to Delahnie Bain. Friday night was the final and most exciting of Channel Five’s nineteenth birthday celebration and our annual Christmas giveaway show, Gimme 5. 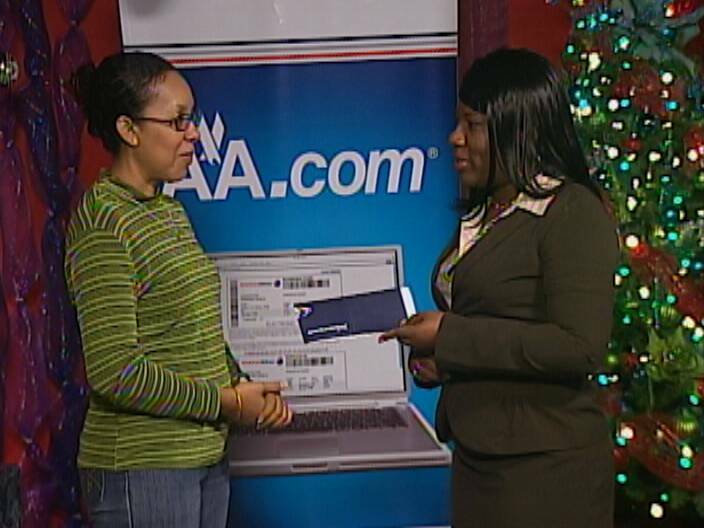 The grand prize winner was Meredith Chastanet, who almost missed her chance. 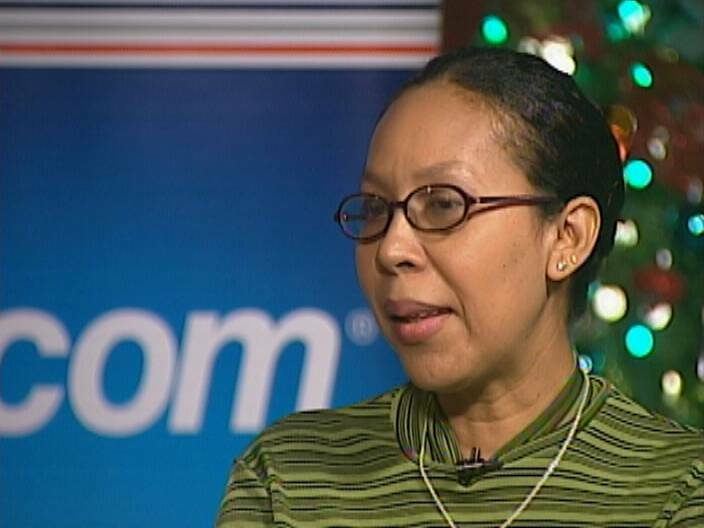 Chastanet says she gets her tickets in every year and this was her first win. 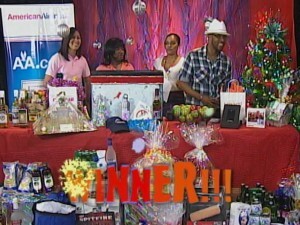 This year’s cash prize was doubled to give the big winner a bright Christmas in these tough times. And so ends another round of fantastic prizes on Gimme 5. Delahnie Bain for News Five. The two other grand prizes went to Jordie King and Ava Carillo, while seven others won numerous prizes in this year’s grand Gimme Five. Channel Five, I must commend you for these fantastic shows. 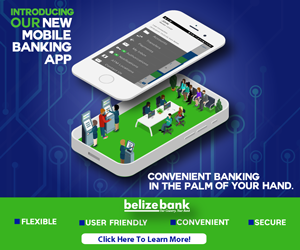 You make our Belizeans happy and the extra bucks certainly help in this crisis.